Providing Livespace users with 70+ different integrations, and with new apps being added every week, PieSync is an online platform allowing you to connect multiple cloud apps seamlessly. Users can choose what data they would like to sync. Once syncs are set-up, PieSync’s 2-way mirroring works in the background, continuously updating in real time giving users data consistency across all connected tools. Most apps are not natively integrated, which means you have to work out a way to get contact data from one app to another. If you’re still using the time-consuming import/export method, you run the risk of your apps never really being up-to-date. PieSync integrates your contacts bidirectionally between your chosen apps in real time, meaning you will have access to the most up-to-date client information in all your apps. PieSync constantly checks for updates in both apps and if there are any changes in one, it will automatically update in the other app, in real time. PieSync identifies and syncs the typical fields such as email address, phone number, address, etc. 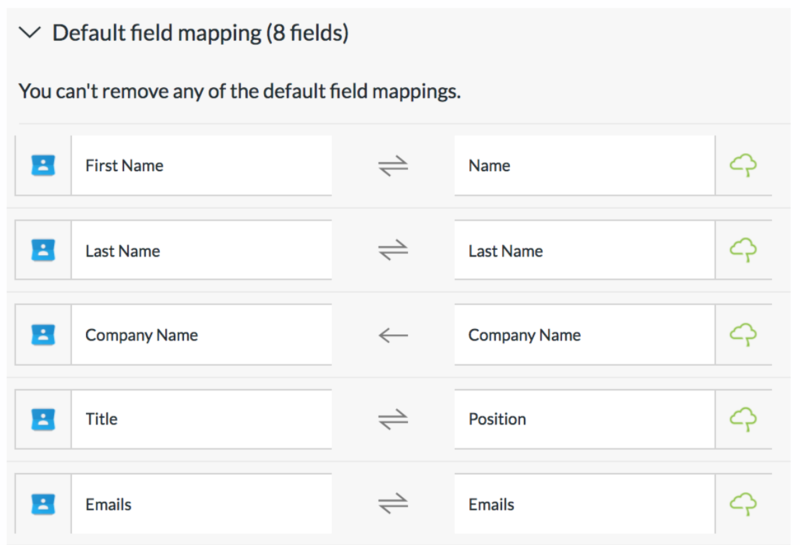 You can also define which field goes where thanks to the Custom Field Mapping option. No installation or download required – The entire solution exists in the cloud, so you don’t have to install or download any additional software. 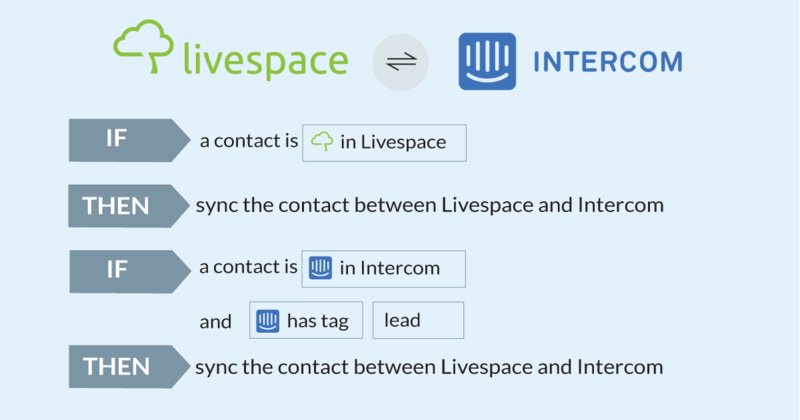 5-Minute Setup – no need to spend hours and hours configuring a direct integration. We’ve done all the work for you, so with your one step API key, syncing your data has never been faster or easier. Add & Create Teams – you can add your entire team to your PieSync account so everyone can access the most up to date data when they need it most. Avoid Duplicates – PieSync eliminates duplicates by matching contacts based on their email addresses, so you have one less thing to worry about.